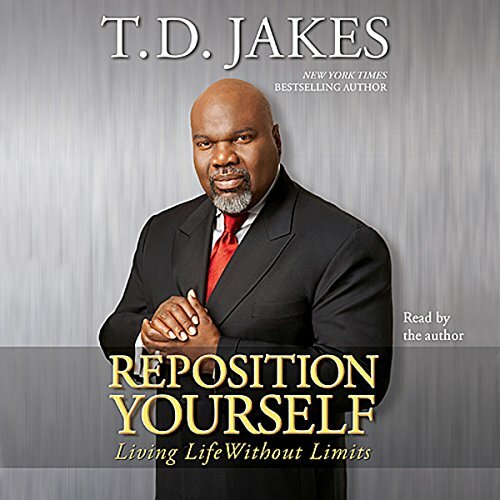 Showing results by narrator "T. D. Jakes"
In Reposition Yourself, best-selling author T.D. 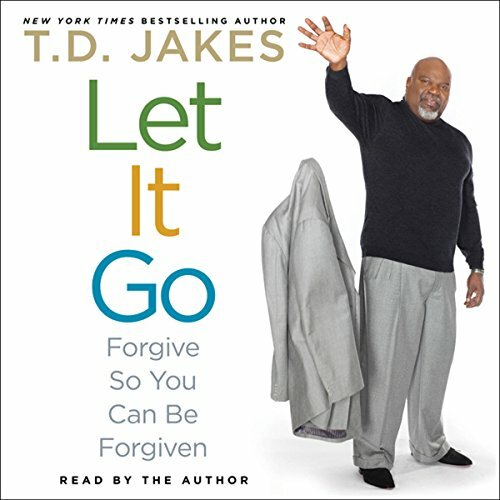 Jakes shares insights that will help you adjust to the many changes that life brings. This is a shrill wake-up call to take charge of your life now, confronting areas where subtle passivity, or even poor choices, may have stifled your creativity. It's also a how-to for managing change and maximizing life now. 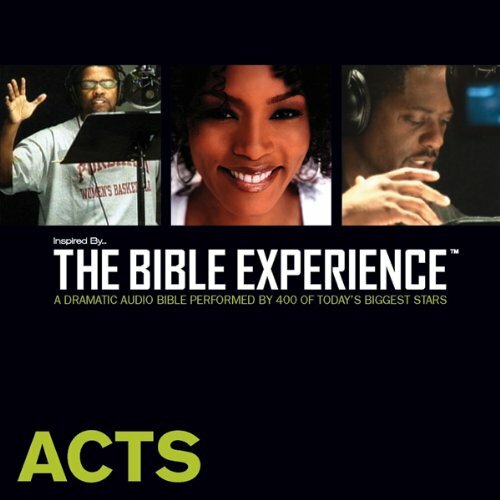 Covering financial, relational, and spiritual creativity, Jakes shows how adapting to transitional moments is the path to an enriched existence. T.D. Jakes doesn't just preach to his listeners, he gives them the psychological and practical tools that they need to realize their faith in their lives. 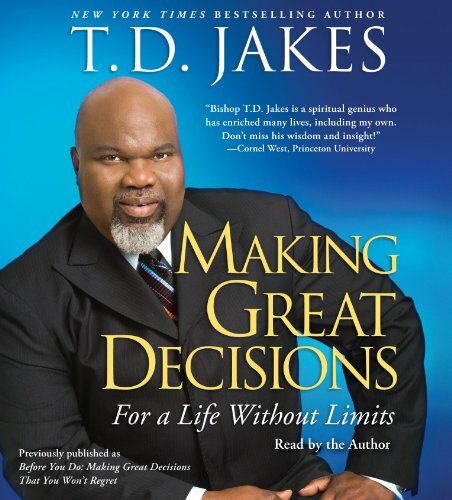 Clear-sighted, realistic, and spiritually uplifting, Making Great Decisions is one of those rare books that can change lives. "Remember," writes T.D. 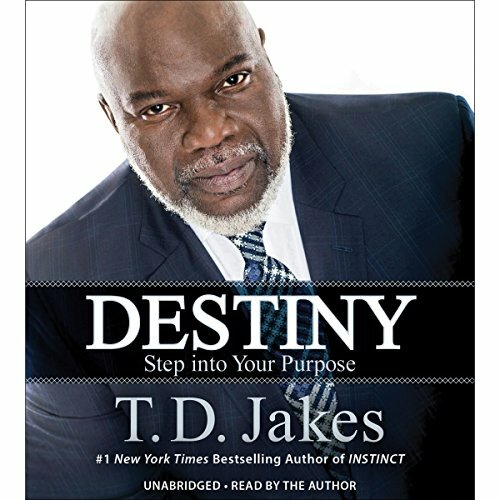 Jakes, "your tomorrow is no better than the decisions you make today." Convicted with love! but fired up!